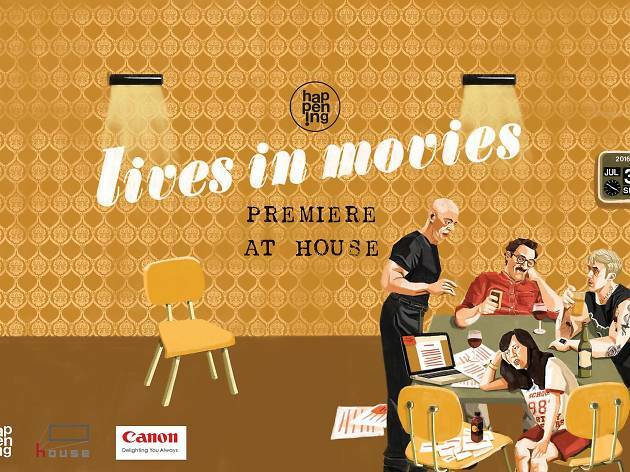 Following its total facelift, House RCA celebrates its 12th anniversary with a book Happening Lives in Movies, featuring film and culture articles contributed by 50 writers, such as Roundfiner and Nawapol Thamrongrattanarit, and 50 illustrators, like Jiranarong and Try2benice. 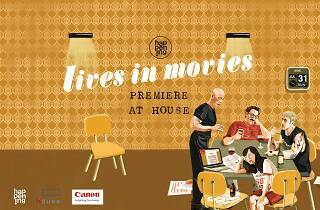 Be one of the first to get a copy and take part in a film-making workshop conducted by Weawwan and Wanweaw Hongvivatana on 31 July. Don’t miss the screening of quirky Fun Bar Karaoke, directed by Pen-ake Ratanaruang.